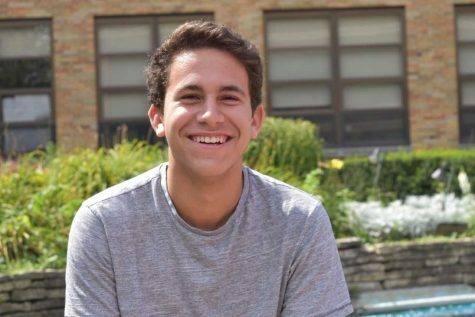 Brandon Belgrad, senior, is often spotted running through the streets of Hinsdale. He is a part of the cross-country and track and field teams. Along with running, he enjoys hanging out with friends and listening to music. His favorite band is Catfish and the Bottlemen, but he also listens to a variety of genres and bands. Brandon is excited to be a member of the Advocate and looks forward to writing many articles. You can contact Brandon at 819065@hinsdale86.org.